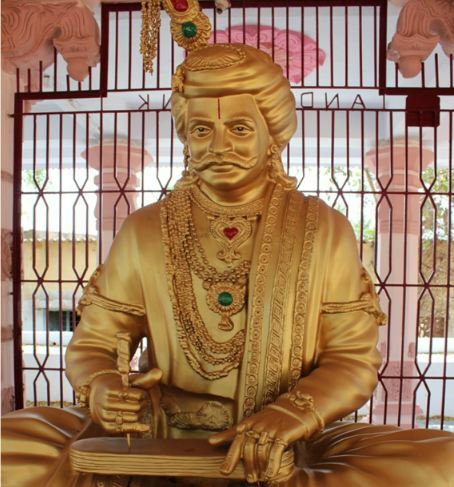 Vijayanagar City as stated generally supposed to have founded in the year 1336 because of the two facts i.e. 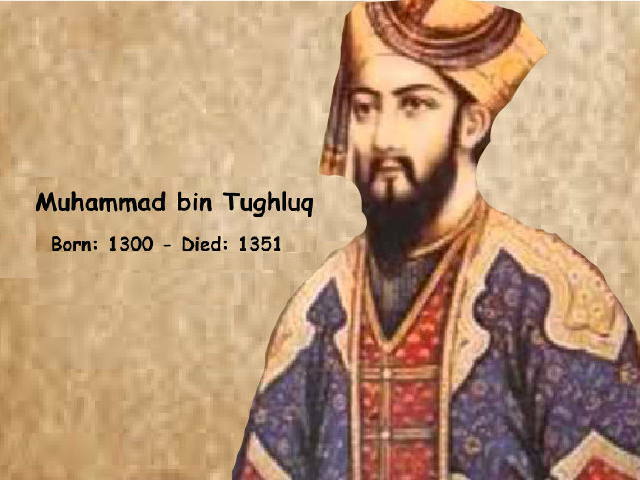 There is an inscription of the real king “hariyappa” In the year 1340 and the raid that took place at the beginning of the Chronicle of Nuniz by Muhammad Taghlaq match all the points and facts of origin of this ancient empire. 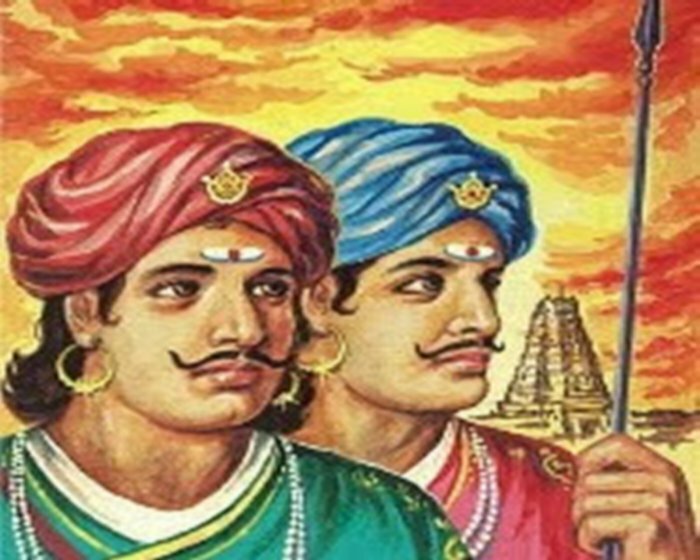 Vijayanagar steadily grew in importance as a result becomes the center of refugees, outcasts, and Hindu fighters beat old strongholds by the advancing Muhammadans. 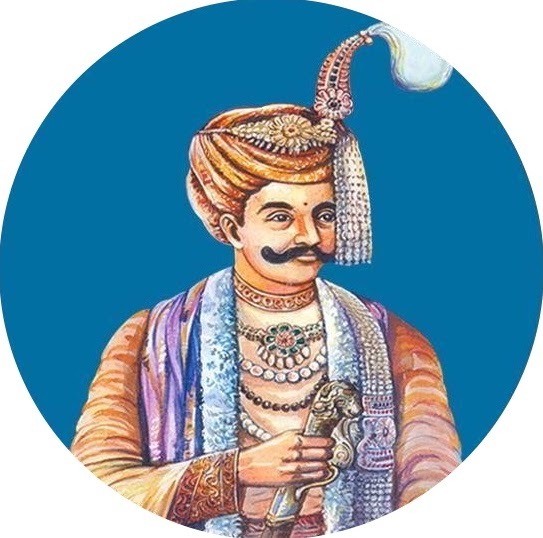 The first ruler of Vijayanagar city perhaps didn’t dare to call himself King nor brahmans do so who composed their inscriptions, therefore the first chief of Vijayanagar was Harihara in 1340, Moreover, the Sanskrit title given him is MAHAMANDALESVARA, which may be translated “great lord”. acquiring great influence and extensive possessions. These so rapidly increased that Bukka’s successor, Harihara II., styles himself RAJADHIRAJA, “king of kings,” or emperor. 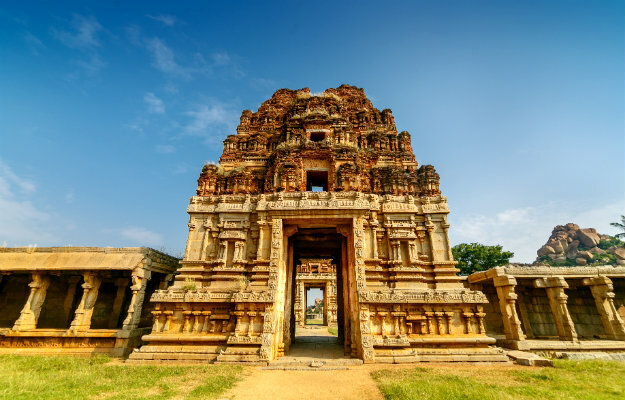 According To The Inscriptions, Harihara II, Ruled at least 20 Years and gave grants to the temples, and consolidated the supremacy of his dynasty over all Southern India.Sayana, brother of Madhavacharya, appears to have been his chief minister, as he was to King Samgama II. King’s General Was Mudda And Iruga (He was son of Chaicha, minister of Bukka II, His name appears on a pillar in a Jain temple near Kamalapura at Vijayanagar) As stated in Inscription dated 1385 A.D.
to secure for himself the person of a beautiful girl, the daughter of a farmer in Mudkal. Deva Raya I. lived till at least 1412 A.D., and was succeeded by his son Vira−Vijaya, Vijaya’s last known inscription is one of 1416-17, and the first yet known of his successor, his eldest son, Deva Raya II., is dated Monday, June 26, 1424-25. Nuniz gives Deva Raya II. 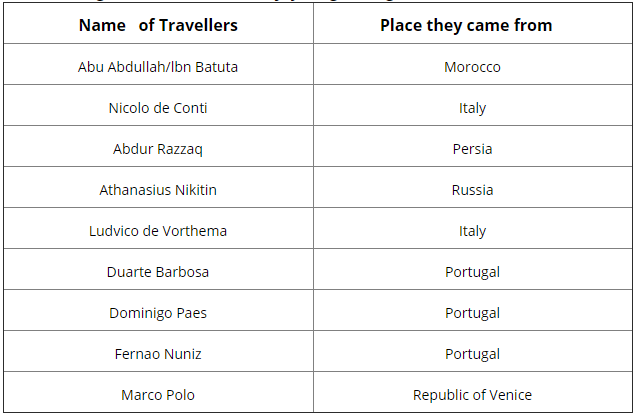 a reign of twenty−five years and began to reign in 1419. In the year A.D. 1449 is the last date date in any known inscription containing mention of a Deva Raya, and Dr. Hultzsch allots this to Deva Raya II. There were much more to this at the Start Of Second Dynasty. (A.D. 1490 to 1509). You can Read More About this Forgotten Empire In Roger Sewells‘ Book – A Forgotten Empire: Vijayanagar.